Stanley Best Estate Agents prides itself on the high level of its Letting's and Management Department and especially its tenant selection service, which for landlords is the most important aspect of property letting and management. 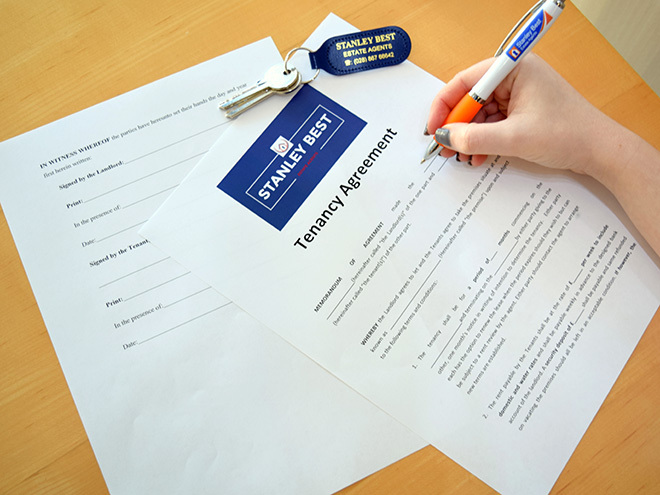 Landlords are reassured by an efficient company, which fully appreciates the value of their property, taking care of any necessary repairs and maintenance during the term of the lease. We are members of ARLA - The Association of Residential Letting Agents is the UK's foremost professional body for letting agents giving our clients peace of mind that everything will be carried out correctly and efficiently. We can tailor a package to suit every clients individual needs from a single Tenancy Selection Service to a Full Management Service we will guide you through step by step which service is best for you. Why not contact our letting's department today to see what we can do for you.